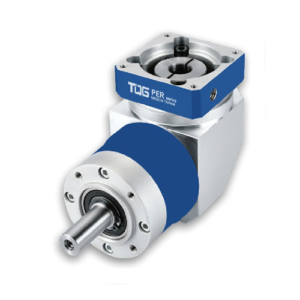 The use of integral ball bearings greatly improves the rigidity and torque. It can be installed on any motor in the world. The use of grease with high viscosity which is not easy to separate effectively prevents the grease leakage. No need to replace the grease in the product life period , and the installation is more convenient. 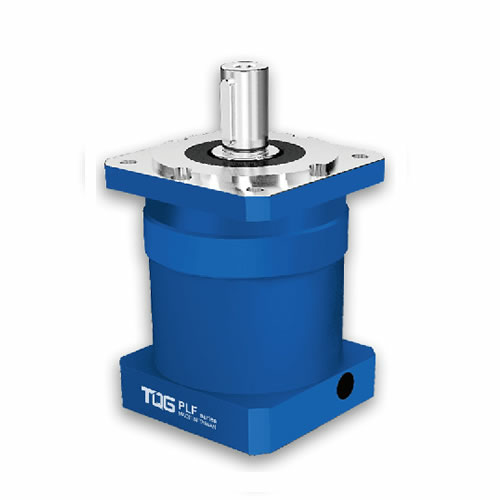 Taiqi Seiko PLF series precision speed reducers is belong to a kind of cost-optimized inline planetary gearbox with flange, which offers an economic solution for your motion control or transmission system needs. 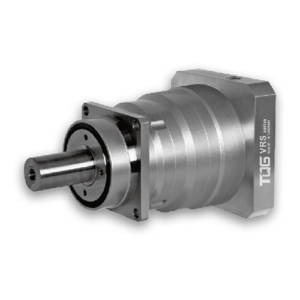 This Series offers the right design for customers who have the requirement of in-line applications. 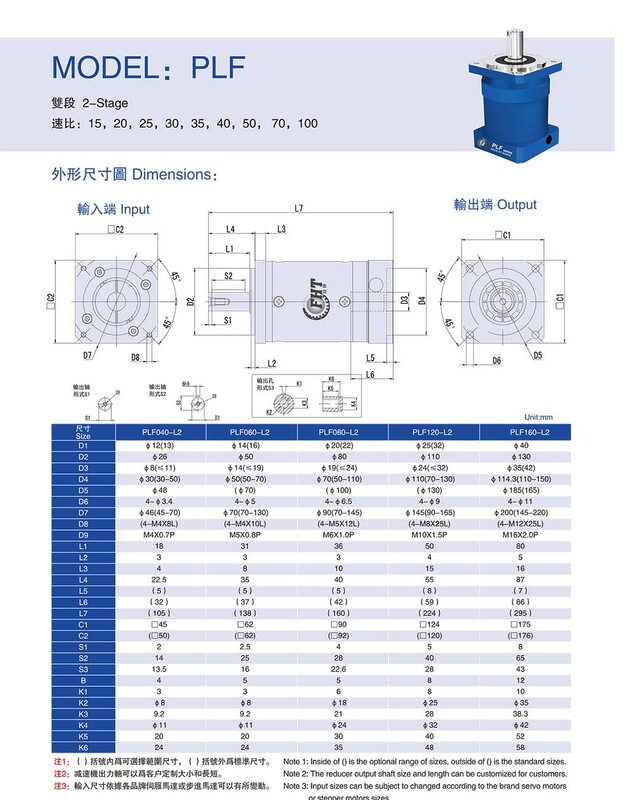 They can simplify the clamping system between the motor shaft and the gears, and the output torque will be reduced to the standard level, so that the speed ratio is reduced. 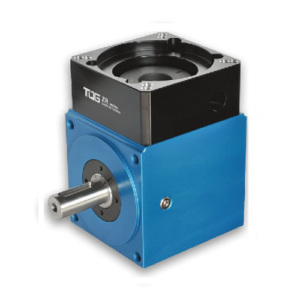 If you don’t have enough budget but still require the precision and good performance of the speed reducers, then these series of planetary gearboxes are what you find. 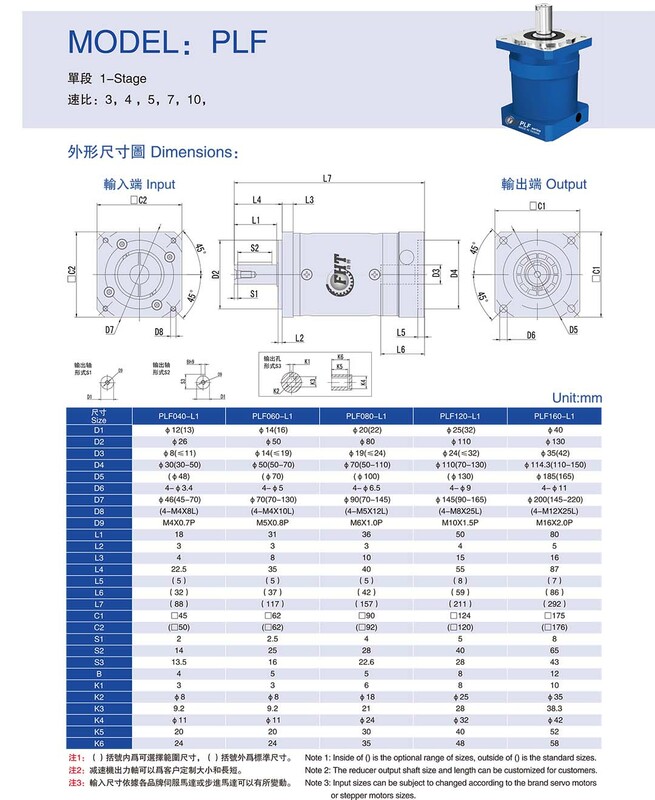 For standard planetary gearbox is designed with single-stage with the reduction ratio i = 3,4,5,6,7,8,9,10. 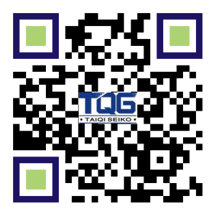 Taiqi Seiko also provides customers with economic planetary gearboxes with two-stage and three-stage design with reduction ratio i = 12, 15, 16, 20, 25, 28, 30, 35, 40, 50, 70, 80, 100 and ratio i =60, 64, 72, 80, 90, 100, 120, 144, 150, 160, 180, 200, 240, 258, 288, 320, 384, 512, 600, 800, 1000 separately. Besides, there are three kinds of output shaft keyway: S1. Solid output shaft without keyway; S2. Standard type with a key and keyway. S3. Output is for holes. 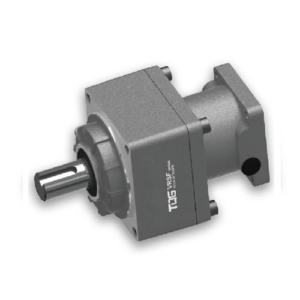 Normally, we offer planetary reducers with S2 standard type of output shaft, which produced with key and keyway. If you have special requirement of the output shaft keyway, please kindly inform us in advance. Taiqi Seiko PLF inline gearboxes are an economic alternative to the high precision planetary gearboxes, which are widely used in the fields of machine tools, textile, printers, packaging machinery, rubber machinery, production lines, cutting machine, mechanical arm-gantry, aluminum doors and windows equipment, sealing machines, testing machine, etc. Before selecting the speed reducer gearboxes, please confirm the speed ratio you need. And then multiply the nominated torque of the servo motor by the speed ratio to get a value. 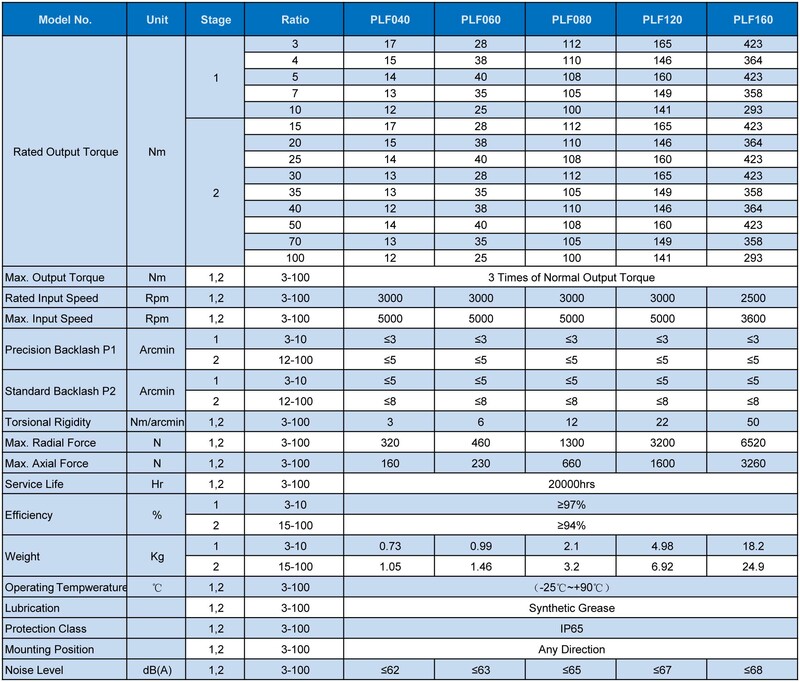 This value should be less than the nominated output torque of our speed reducer which can be found in the attached parameter table. At the same time, you need to consider other overload conditions of the driving motor and select the maximum operating torque. Of course, this torque should not exceed 2 times of the gearbox nominated torque. Once determined, you can choose the smallest gearbox to achieve maximum savings. You can send us servo motor dimension drawings for us to make model selections for you, or inform us about the specific servo motor model.